The new TSC RF-WRN dual band modules are faster, more robust, work on more wireless networks, and offer improved performance and connectivity. 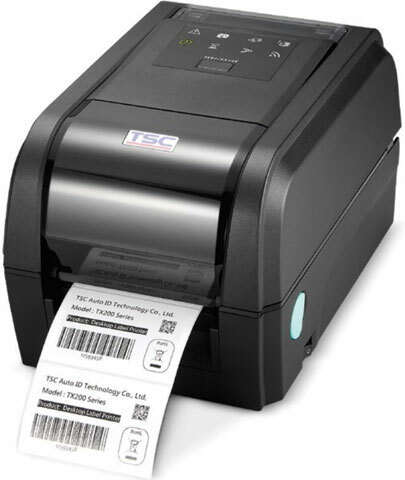 The new Wi-Fi modules are designed to work with TSC’s standard network management tools to make it simple to integrate and manage TSC printers on a network. The modules will be offered as factory or user installed options.